Live local. Work local. Employ local. Welcome to loganjobs.com.au. This is where local people find local jobs in the City of Logan. It’s an online hub connecting Logan employers with Logan job seekers, making it easier to live and work in our vibrant city. Do you want to work closer to home? Here’s where you’ll find the best opportunities. Local employers are looking for people like you. 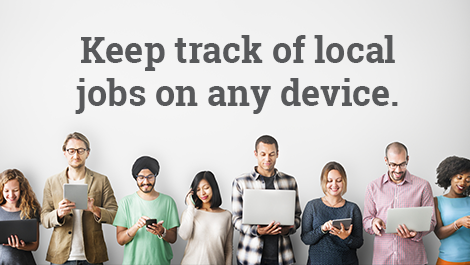 Loganjobs.com.au makes it easier for you to tap into the skills and talent in our local community. Post your vacant positions here – for free – and we’ll help you connect with jobseekers who want to work for you. Follow us on Facebook or LinkedIn for news and job alerts.